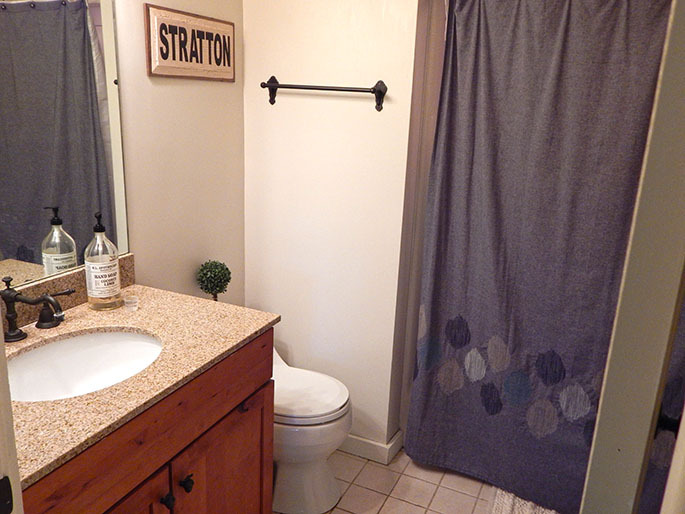 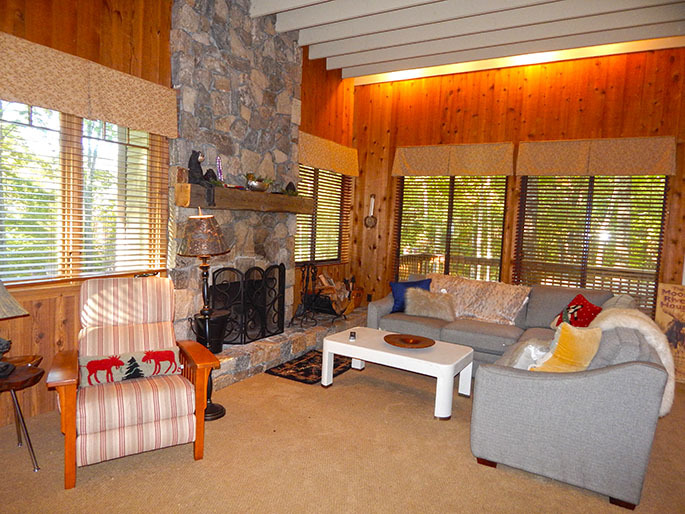 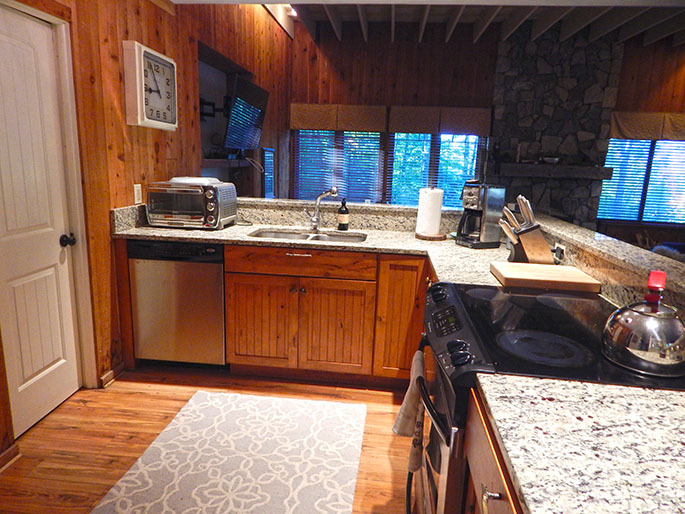 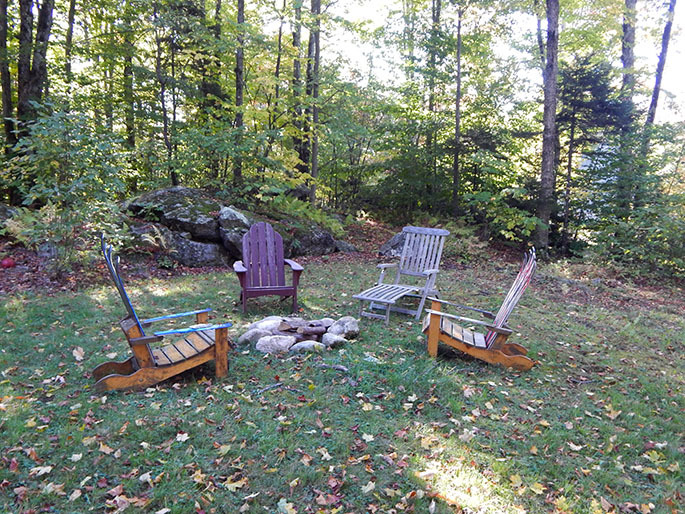 This comfortable 4 bedroom, 2 bath Winhall home is located just a few miles from Stratton Mountain Resort. 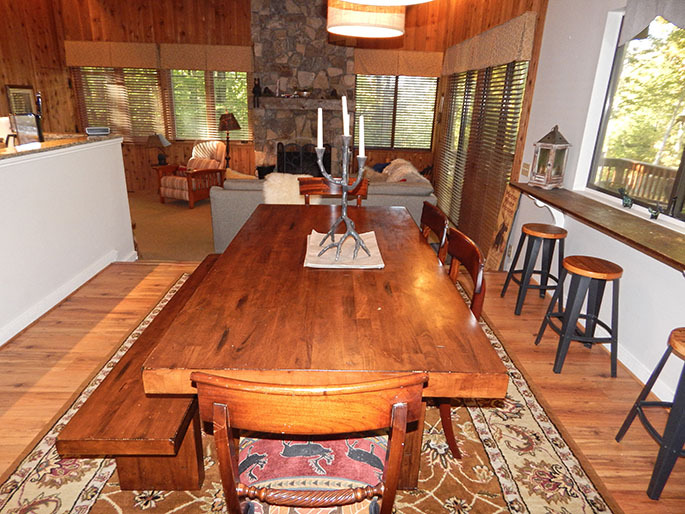 Offering one level of living space this beautiful house has an open living room, dining room, and kitchen - great for entertaining. 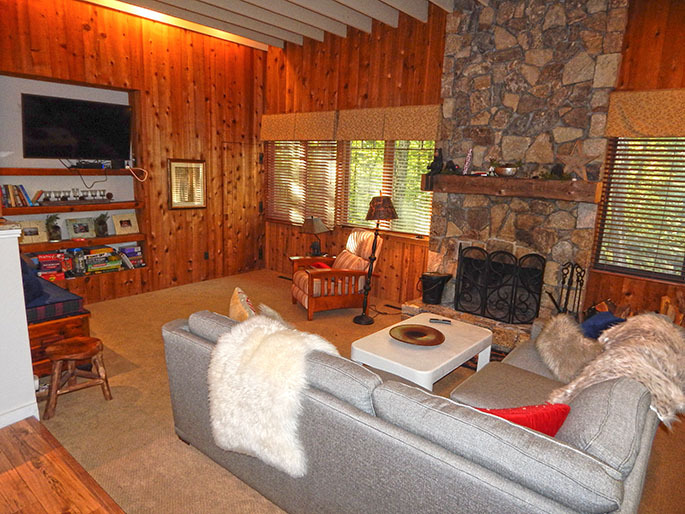 The living room features a wood fireplace great for warming up after a day on the slopes and a flat-screen TV. 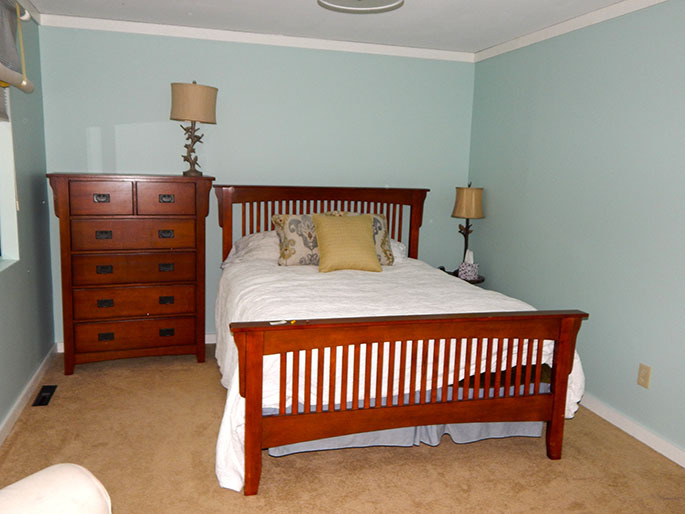 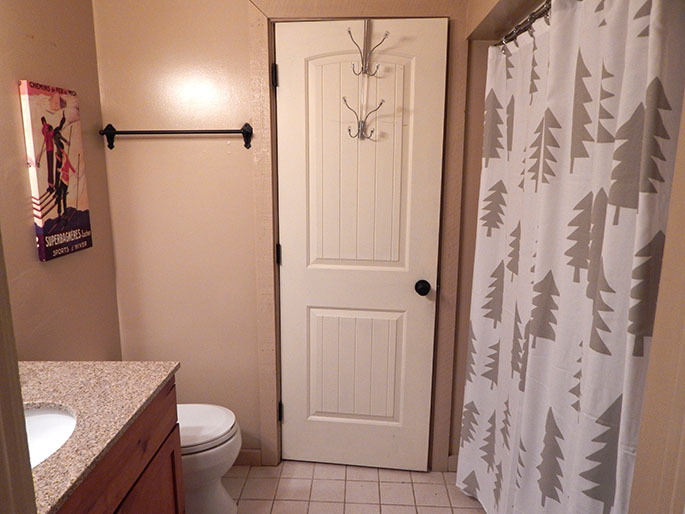 In this 4 bedroom house, the first bedroom has a queen size bed with an attached shared bath. 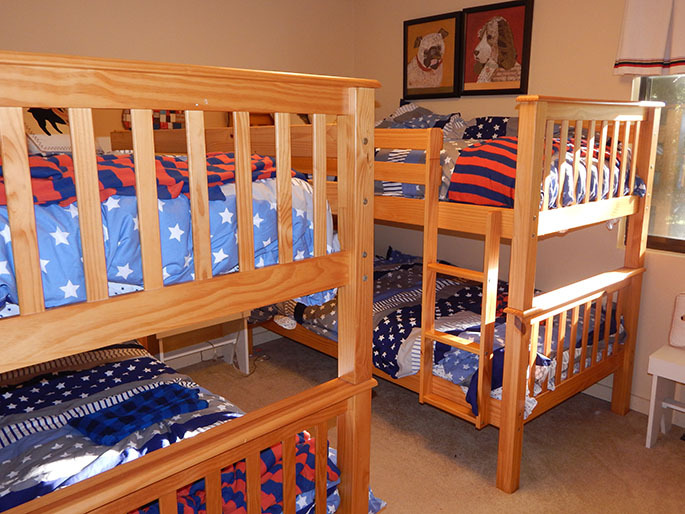 The second bedroom features two sets of bunks, and the third bedroom has two twin beds. 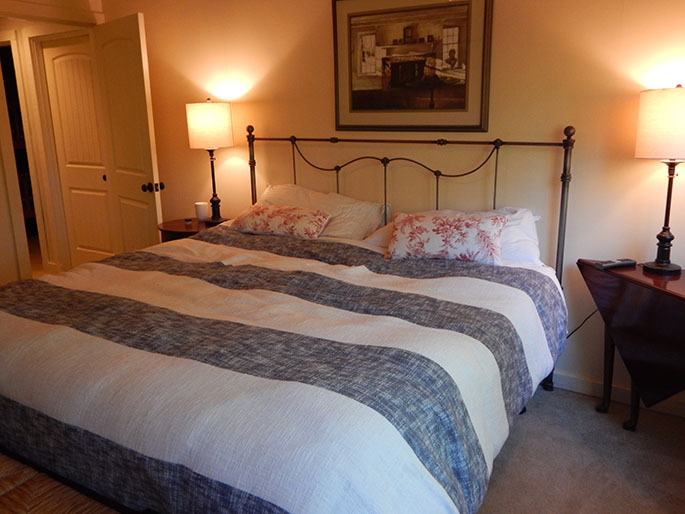 Finally, the master bedroom has a king bed with an attached full bath. 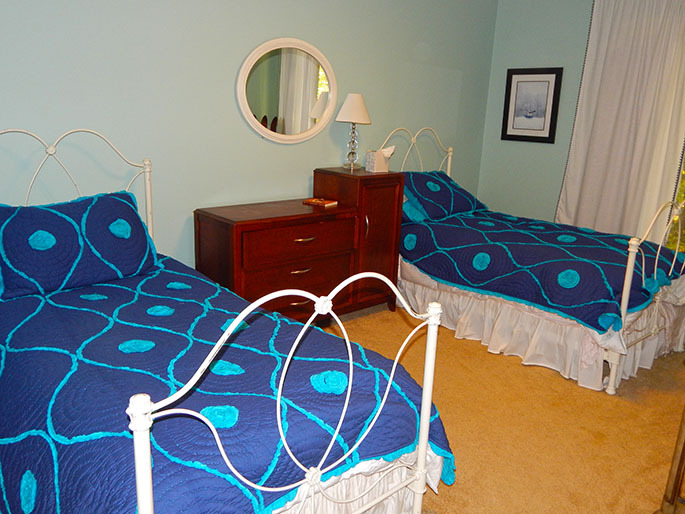 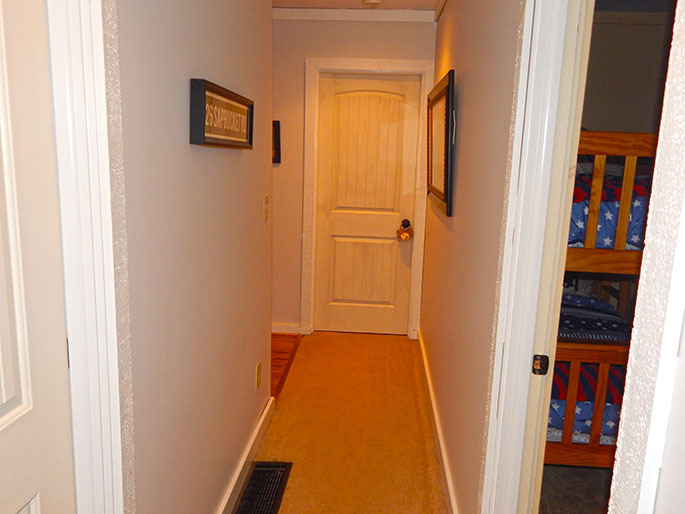 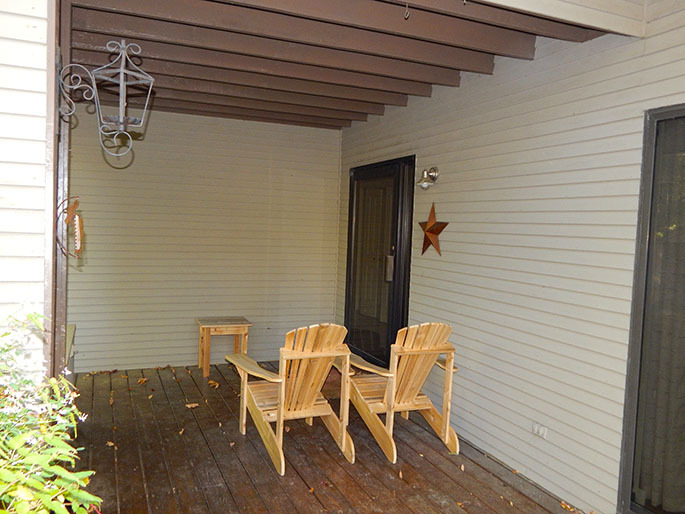 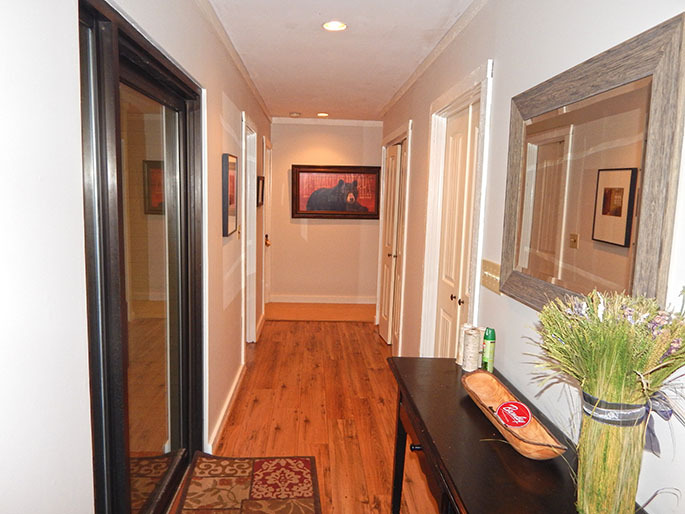 Call us now to book this spacious home for your winter holiday vacation before it's too late!